Services | Tent Rock, Inc.
General contracting is the base of Tent Rock Inc. with an emphasis on exemplary quality and distinction, owner, Joel Muller has led a team of highly skilled craftsmen on numerous projects under the guidance of both architects and homeowners. Tent Rock has its own workshop of masons, wood workers and welders. This ready-made crew makes the direction of any project easy for clients. We specialize in blending contemporary architecture with traditional sensibilities but can tailor any project to your specific vision. We know that beginning the process of a new home build or new construction project is a very personal decision and by managing a team of experienced professionals, we make creating a wonderful home an enjoyable process. 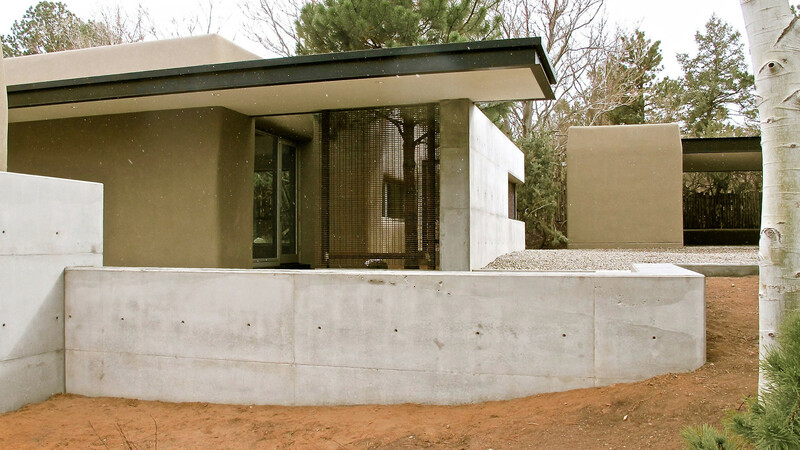 Whether building a cutting edge contemporary home or restoring an un inhabitable historic adobe building into a new home, Tent Rock, Inc. can help build your dream space. Tent Rock’s team frequently work with highly selective home-owners who are particular about the project’s vision— and specializes in homes for creative clients. Whether you’re looking for a contemporary, minimalistic home or a traditional New Mexican feel, Tent Rock can make sure your new home is impeccable. We team with designers, architects and skilled craftsmen who make each home an exceptional dwelling. Creating a custom luxury home takes experience and Tent Rock knows how to create living environments unique to Northern New Mexico. 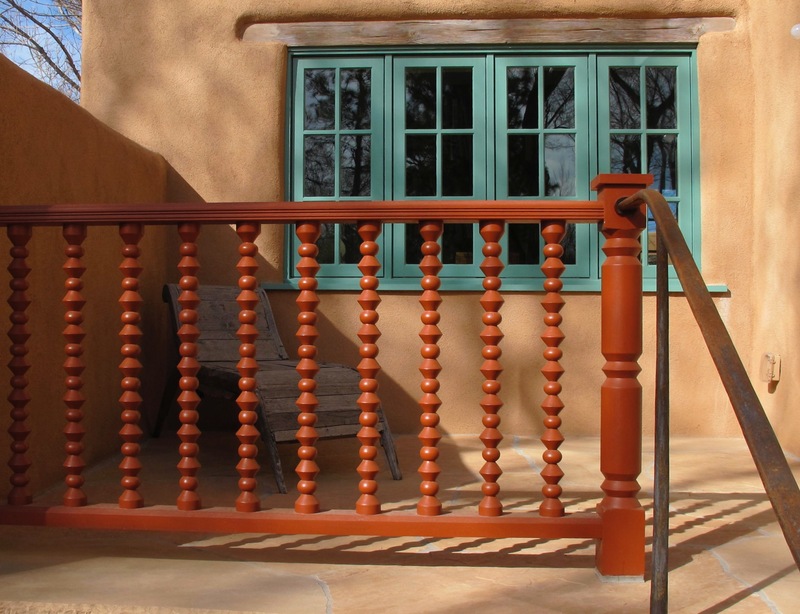 Tent Rock Inc. is a general contractor that has a team experienced in historic restoration and remodels in the Santa Fe area. Experienced with the use of traditional materials from mud floors, hand made tiles to historic doors and windows, Tent Rock inc. has a confident team that has restored many historic properties. 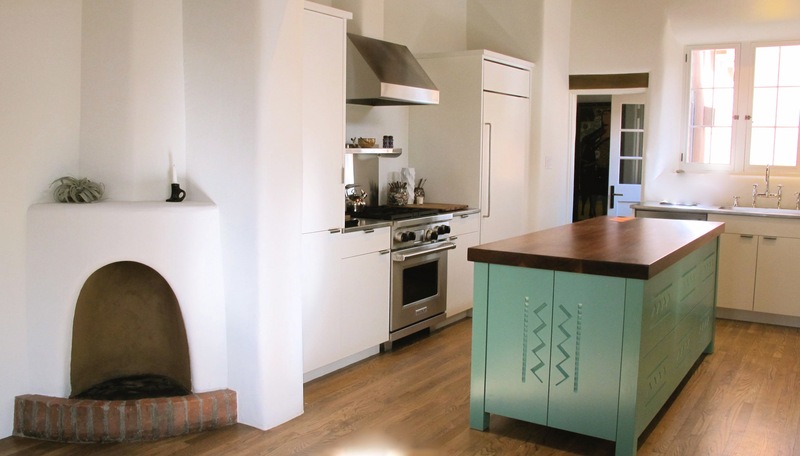 Decide it might be time to “re-imagine” your home? Tent Rock offers a dedicated team to make the renovation process as easy as possible. 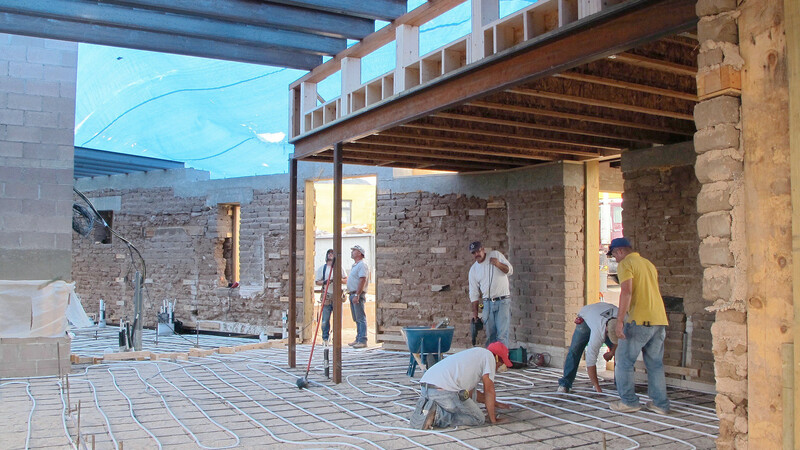 With attention to detail and experience in challenges unique to New Mexico, our projects will leave you with a whole new perspective on your home. Owner Joel Muller personally consulted on the large historic renovation project of Georgia O’Keefe’s home at Ghost Ranch. Problem solving is at the heart of Joel’s approach to projects, understanding that building is both an art and a craft. His team works to ensure a remodel or addition blends seamlessly with what is permanent and the quality of the work ensures that your home can be enjoyed for generations to come. Commercial work has included renovations and tenant improvements at local hotels, restaurants, retail outlets, exterior additions and repairs. 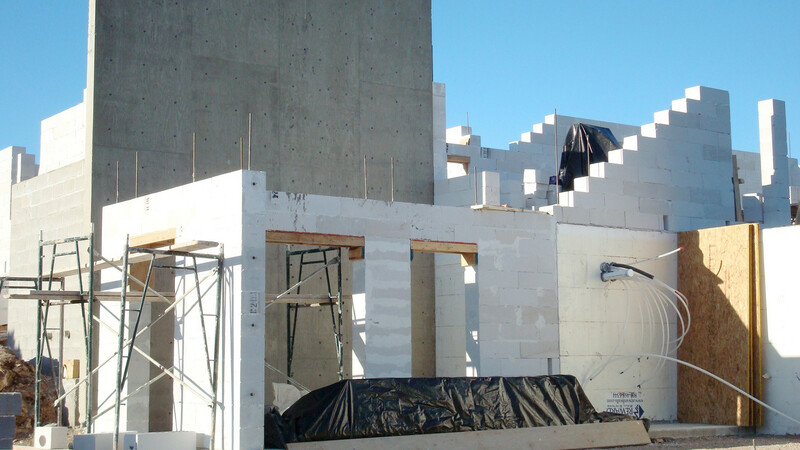 We strive to meet time and scheduling requirements inherent in commercial projects. 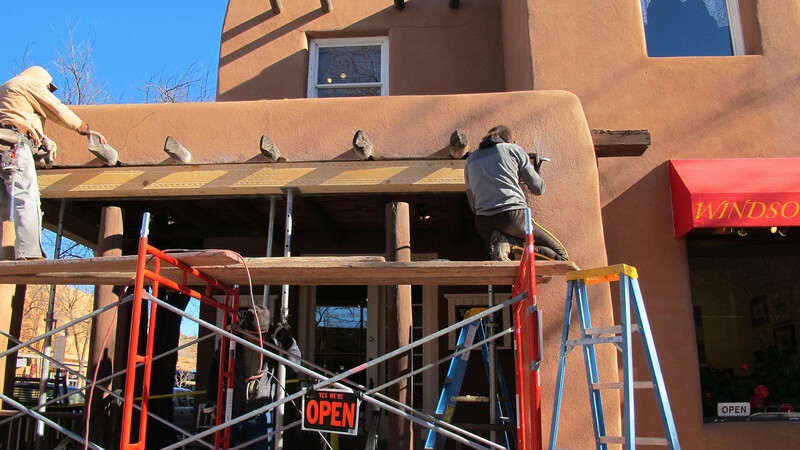 Current commercial project includes restoration of a historical portal at Santa Fe Gallery in the down town area. Other recent project includes building a green house for a Local nursery and repairing out building at the same property. If you are remodeling or building a home that has yet to begin construction, you can do a great deal of customizing and our skilled professionals will help you every step of the way. From use of unique building materials and thoughtful touches to environmentally friendly designs and distinctive outdoor spaces, Tent Rock’s designers and architects know Northern New Mexico.